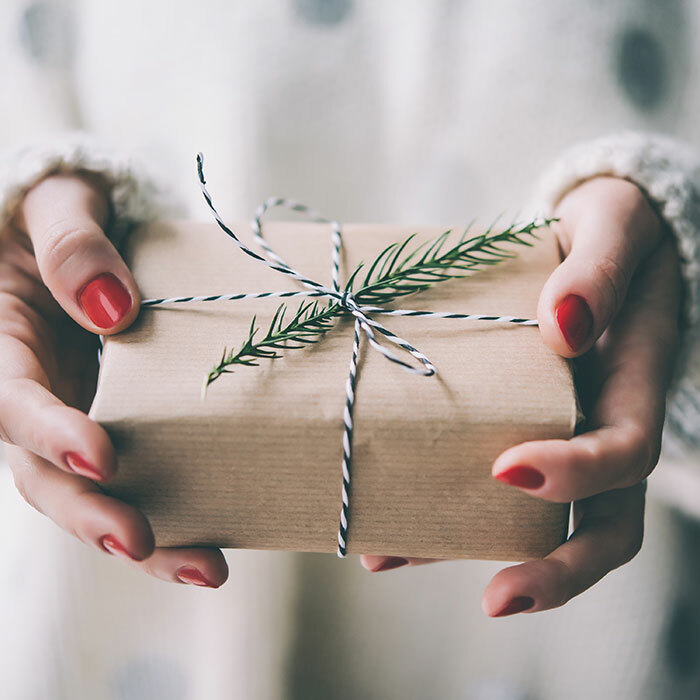 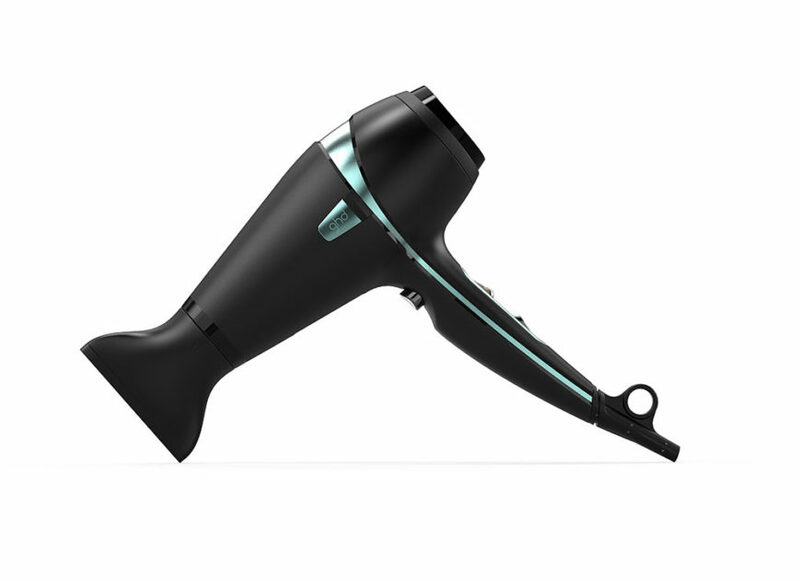 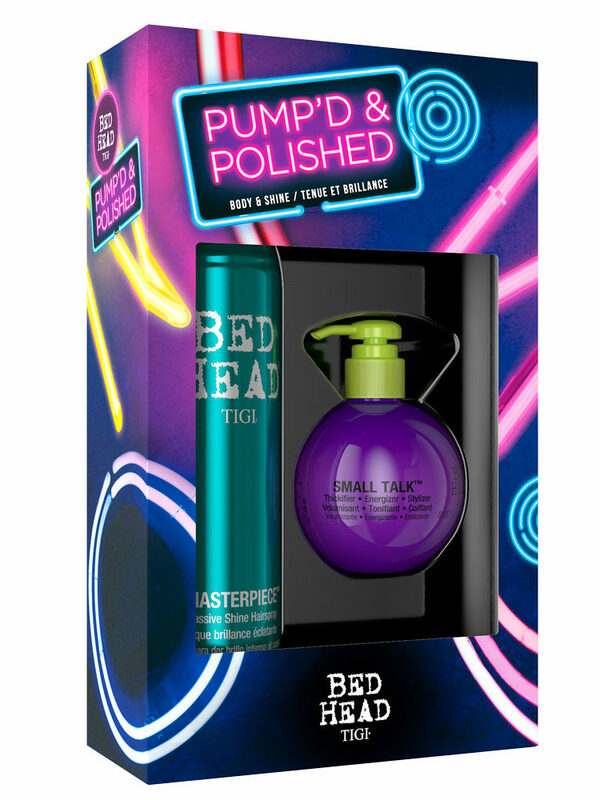 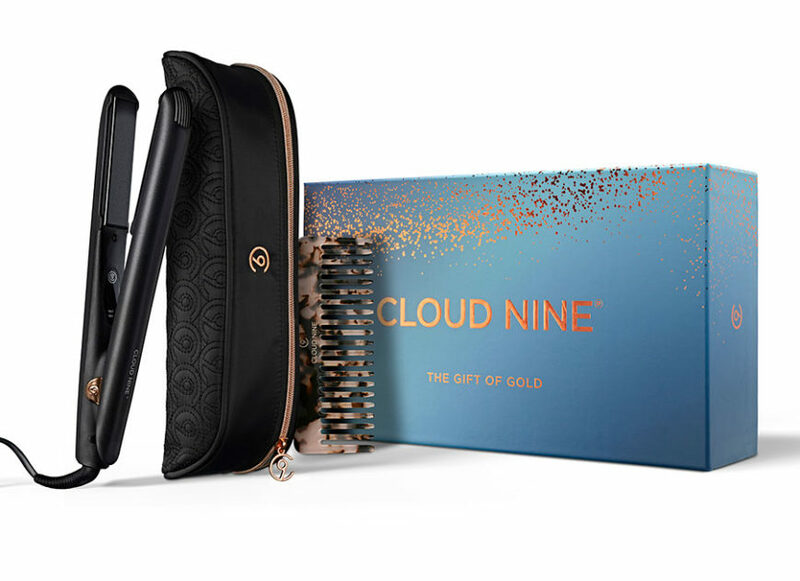 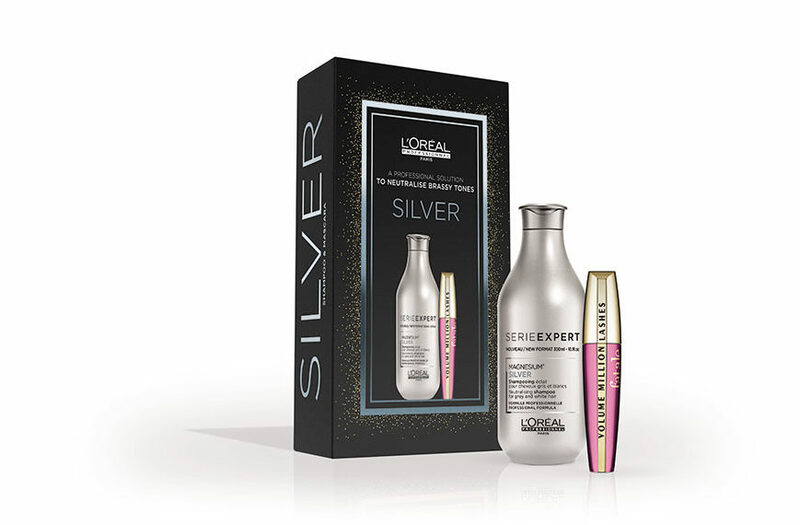 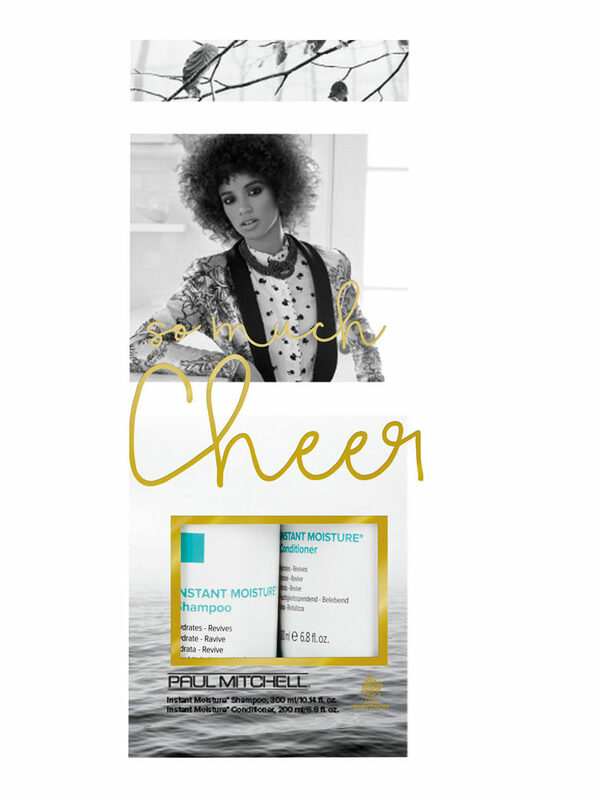 The HJ Christmas Gift Guide is Here – Give Your Clients the Gift of Good Hair! 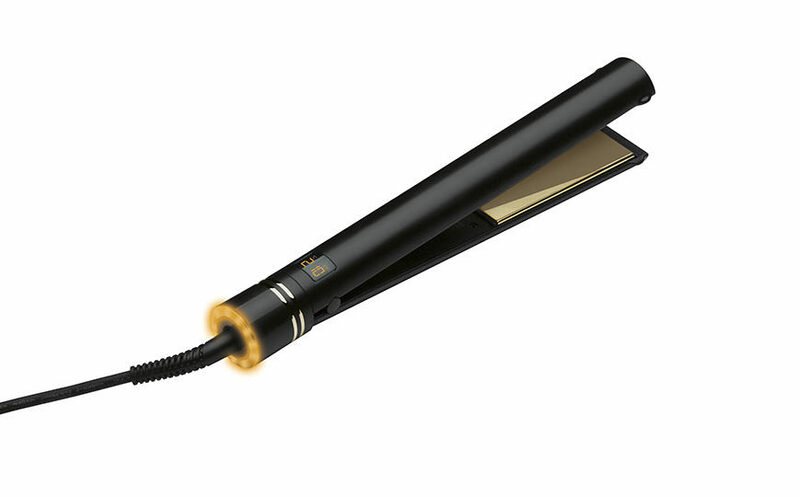 Which Hairbrush Brand is Set to Star on BBC Programme? 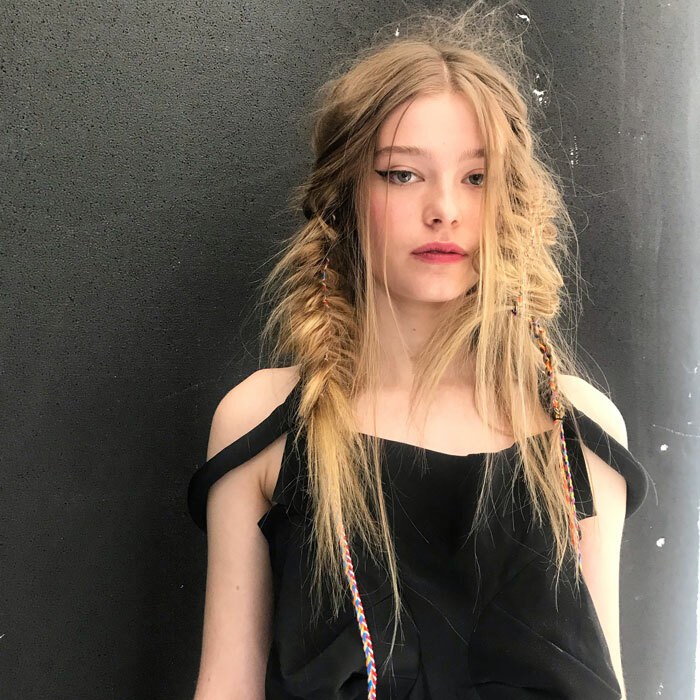 Toni & Guy and label.m have joined forces with award-winning designer for i-am-chen knitwear – Zhi Chen. 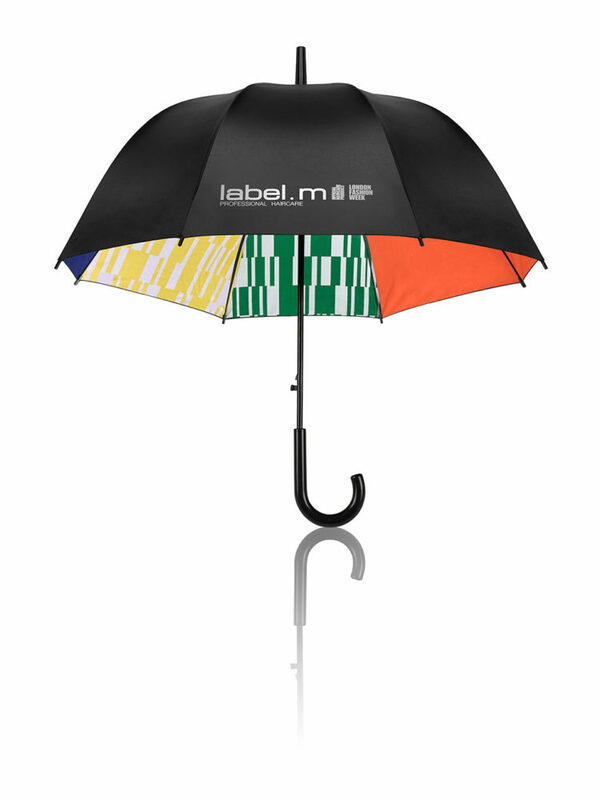 If your clients buy two label.m Create and Complete products or one label.m electrical product they will receive an exclusively designed ‘golf-size’ umbrella. 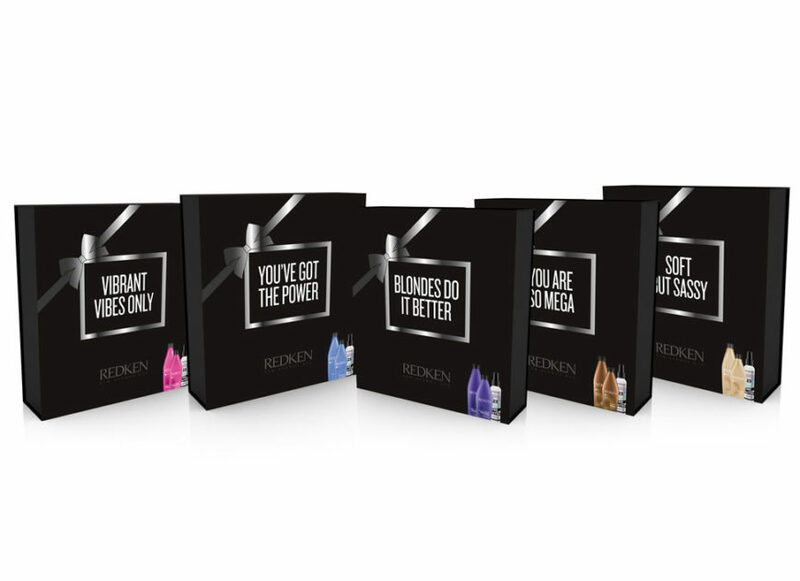 Each Redken Gifting Collection includes a Redken prescriptive hero haircare range, the One United multi-purpose treatment and a keepsake gift box. 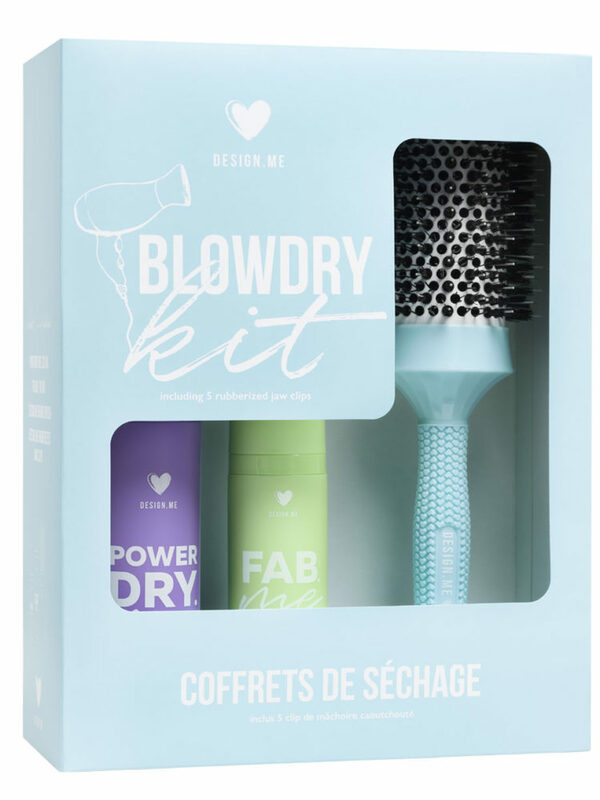 The Vibrant Vibes Only collection for example, features Redken Color Extend Magnetics (shampoo and conditioner), while the Blondes Do it Better collection features the Redken Blondage shampoo and conditioner.